Moving into your condominium is an exciting time. Occasionally, particularly when moving from a home, you may find that you have more objects than room to put them. Many people find themselves in these situations. What do you do when you have more stuff than space? 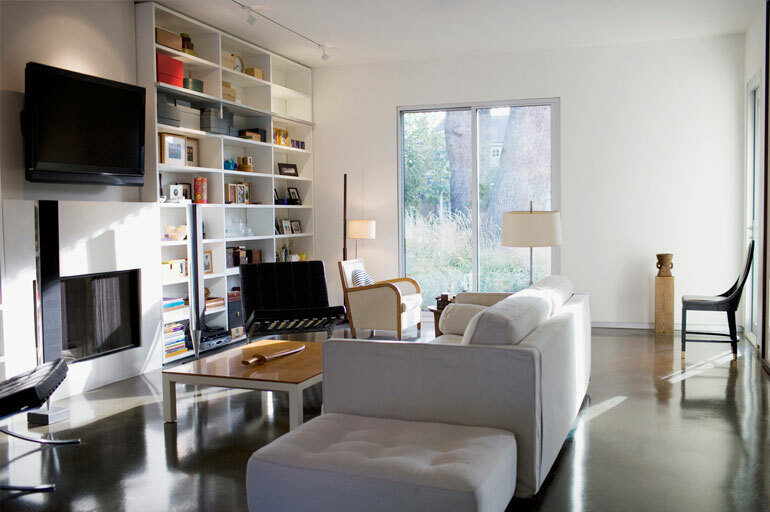 These ideas can help you come up with storage ideas and solutions for your condominium. Find a Creative Way to Store Things: If you have a lot of items and need somewhere to put them, finding an interesting and creative way to store them is essential. Finding furniture that can double as storage such as a coffee table with drawers, or a wheeled kitchen island with extra drawer space. For items you don’t mind having on display, you can also install shelving on your walls. Use All of Your Space: If you have already maximized your closet space and installed shelving but still require more space, consider undertaking some DIY projects on your furniture. Adding risers under your bed will give you more space to store boxes and other items. Adding storage trays and hinges to false drawers in furniture makes them usable and creates more space for you. Ensure Space is Used Efficiently: Take some time to go through all of your spaces, like your closets and cupboards, and see which can be used better. If you have empty closet space but your dresser is taking up valuable room on your floor, consider moving the dresser into the closet. Some simple rearranging can make a lot of difference. Purchase Furniture That Can Be Hidden: If there are some furniture pieces that you don’t use often or that don’t fit well in your condo, consider investing in things that can be easily put away. For example, if you don’t use a guest bed often, a pull-out couch will likely do just fine and free up space in that room. If you tend to eat more casually in the living room, a dining set that you can stack and put away would be more useful than a large table that remains out and in the way continuously. 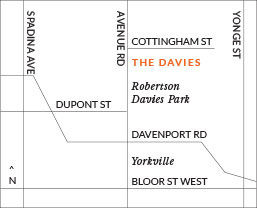 If you’re looking for an upscale building with plenty of amenities, be sure to look at what The Davies has to offer. Each of our units are fully equipped with everything you need in your home. 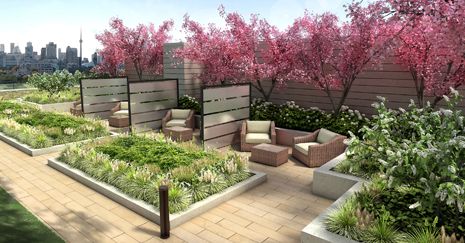 We also provide additional communal space for entertaining, relaxing, exercising, and more. 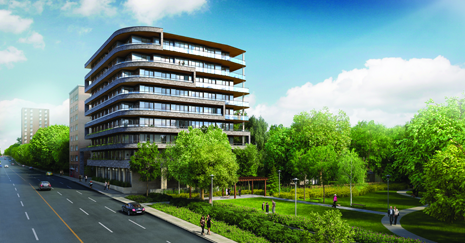 For more information on this exciting new condominium project in Toronto, contact The Davies at 647-360-9588to book an appointment to meet with our sales team. You may also register online for more information, and browse our floor plans to discover which would best suit your household needs.